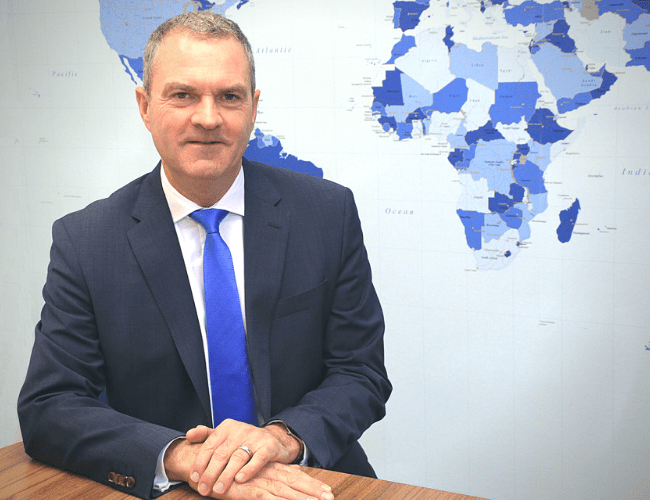 Carl began his Financial Services career in 1987, working for Fidelity Investments as a Business Development Manager in The North of England. Since then, he has fulfilled similar roles with a number of industry leading Asset Managers, including Merrill Lynch Investment Managers, Aviva Investors and Miton. Here at IBOSS, Carl is responsible for the development of new adviser relationships. The activities he particularly enjoys outside of work are walking his two black Labradors around Knaresborough and sitting in his ‘Man Cave’ listening to Vinyl.